Over the weekends of July 25-27 and August 1-3, 2014 Kasini House’s Instant ARTSHOP will be at Marché des Possibles in Montreal’s Mile End district. Among the items on offer are Peter Wears An Ugly Housecoat, Kasini House Art Cards, Ready-to-Think Goo, Love Guns & Other Weapons of Affection, Kolaj Magazine, buttons, collage, prints, art catalogs, and other art products and ephemera. Marché des Possibles is a pilot project between POP Montreal and the Plateau-Mont Royal borough and is taking place every weekend, July 11-August 31. Instant ARTSHOP will be on hand, Friday, July 25, 3-8PM; Saturday, July 26, 11AM-8PM; Sunday, July 27, 11AM-7PM; Friday, August 1, 3-8PM; Saturday, August 2, 11AM-8PM; and Sunday, August 3, 11AM-7PM. 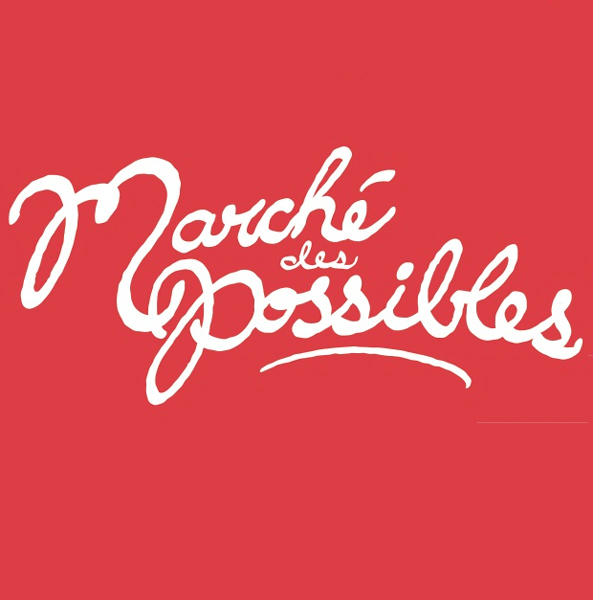 Marché des Possibles offers refreshments, street food, art and craft, farm produce, family activities, music, film, a festive and community spirit, and more. The market is adjacent to a shady, grass-covered urban park. Learn more about the market on their Facebook page and website.